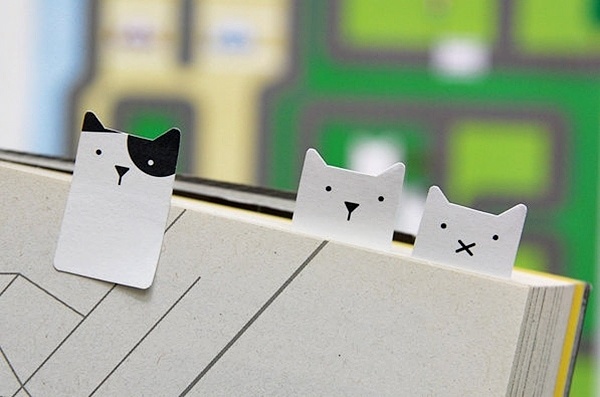 I’m so excited about the Etsy shops today. 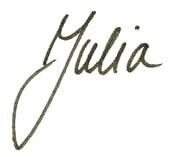 There are just so many amazing ones. This following shop has the most amazing artwork and wall murals and you might have seen it on Pinterest already. 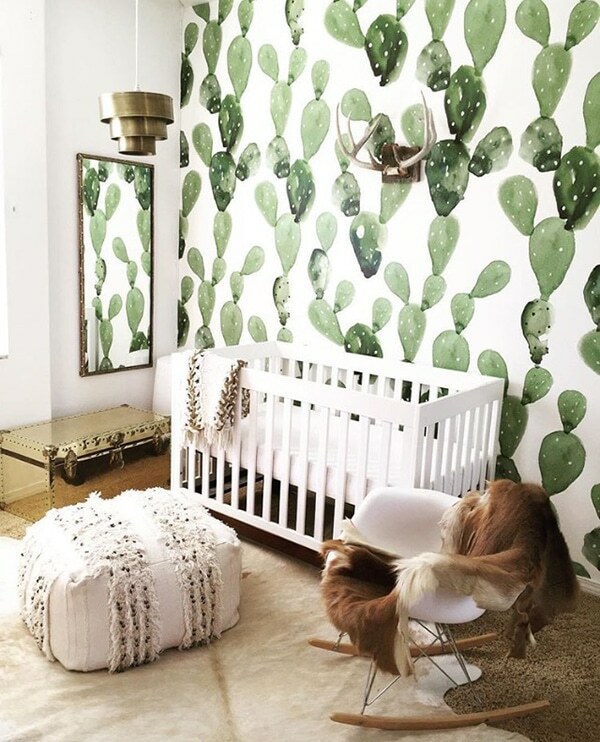 I’m so so obsessed with their cactus mural. You might have notice the occasional prickly creature in my photos and I have to admit my love for these odd plants. The palm leaf prints are everywhere lately and I do love them too but a cactus print like this is just fresh and different. Isn’t this nursery just so so pretty? 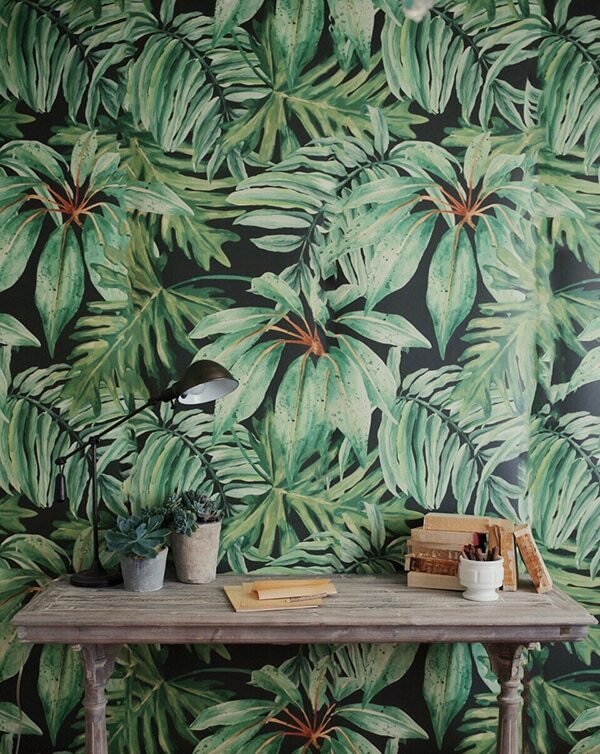 Or how about this leaf print mural? I want to see it in an office, powder room or bathroom. Sigh! They also have some really great moody floral murals and amazing art print (click HERE for shop). 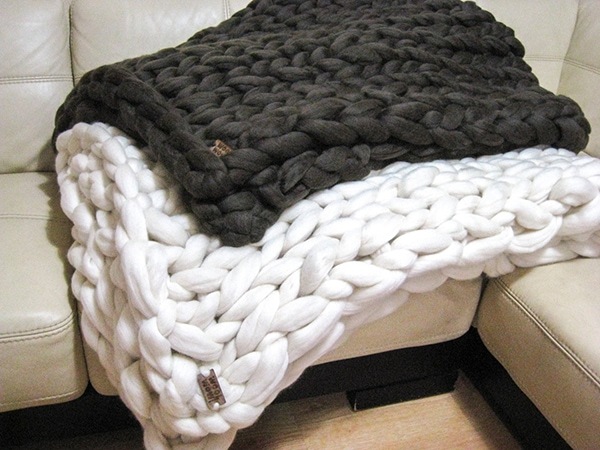 And I’ve been obsessed with oversized wool blankets and this guys at woolWow produces just that. The throws are shipped worldwide from Spain and the price is great. 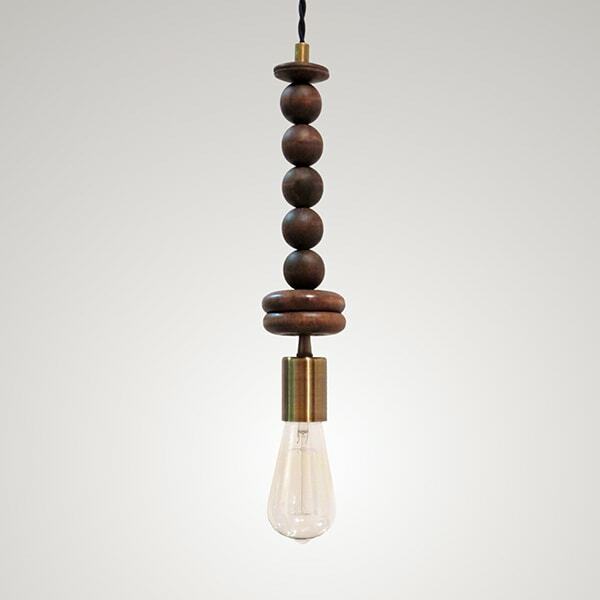 I’ve ben really into the look of wooden pendants and am considering them for my bathroom if the electricity can be fixed. This following shop only offers one item which is this following gorgeous pendant. Isn’t it cool? Unfortunately it is not available anymore. The following shop called pamelabarskyshop has the funniest toiletry bags and pouches. I dig the ones I can’t really include here of course. 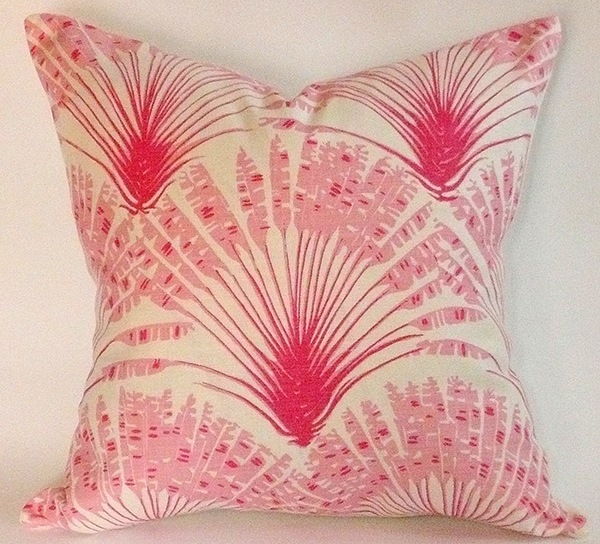 And like I said no Etsy roundup is complete with a pillow. And I just bought something with my Etsy gift card HERE but I’m not sharing it yet. Click HERE to see previous Etsy favorites! oh how i love that nursery! 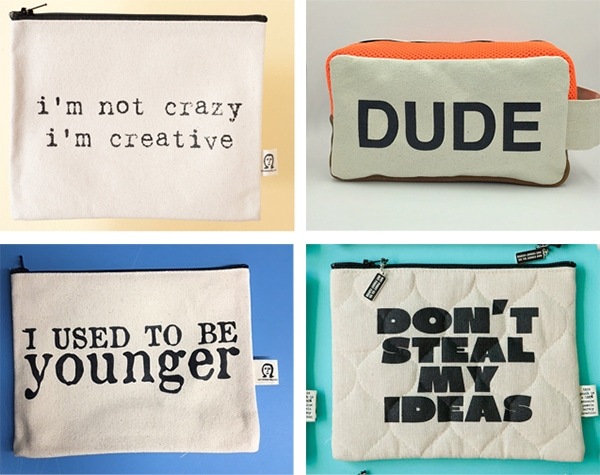 and i love the don’t steal my ideas pouch! HAHA! I love that pink pillow!! I want it all!!! I love your finds! I’m so bad at using etsy so I appreciate you finding this!!! Those wool blankets! Wow! Lots of other great finds, too! Thanks for sharing! I want that wallpaper badly!